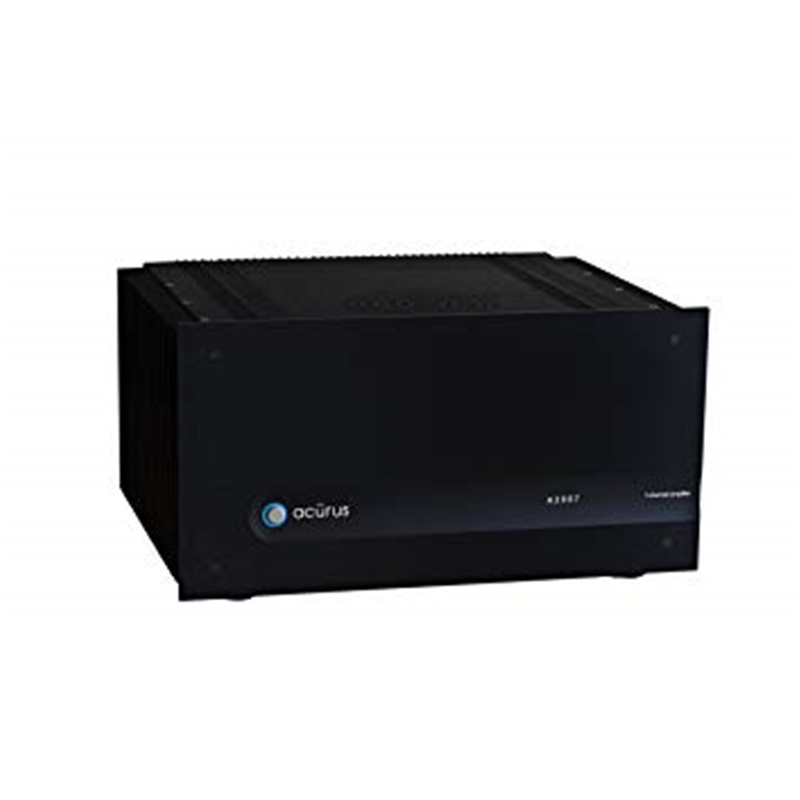 Nuvo Digital Power Amplifier 4x60 Watt High Efficiency 4x60 Watt @ 4 or 8 OHMS (switch selectable), 3 foot 3.5mm Mini to RCA cable, 3 foot 3.5mm Mini cable Mono, Power Cable and rack ear mounts." 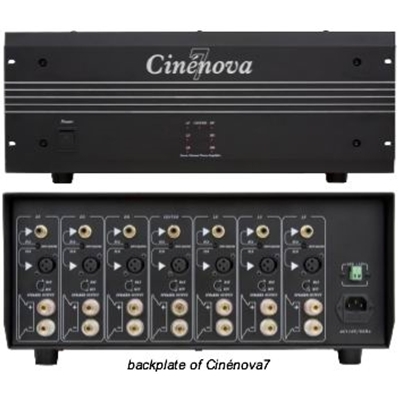 Earthquake CINENOVA7 Black finish.7 channel, power amplifier with RCA or XLR inputs, 12V trigger. Earthquake CINENOVAG5B Black finish.Five channel power amplifier with XLR, 12 V trigger. 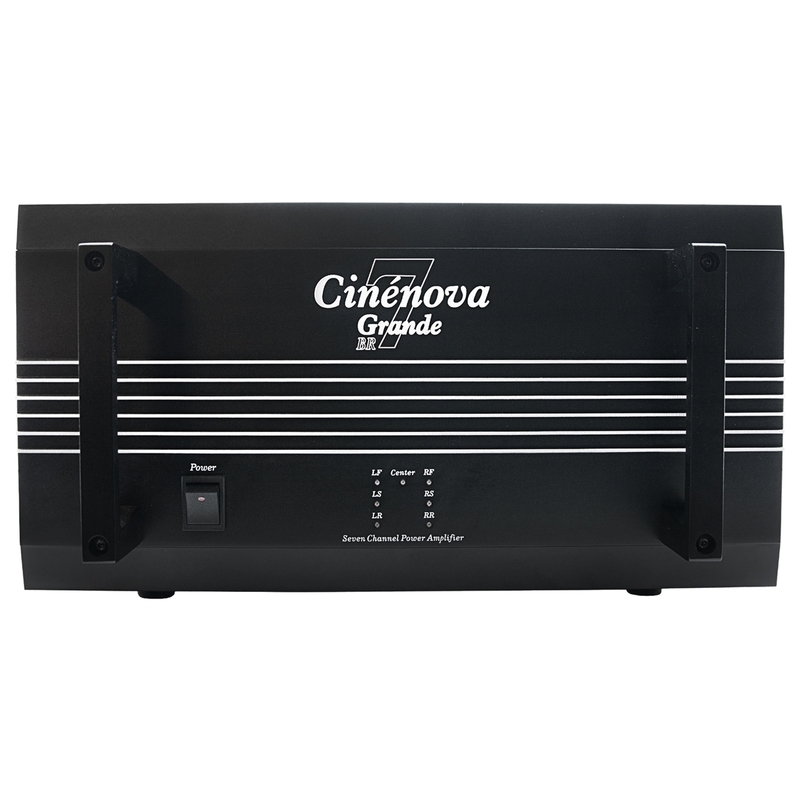 Like the best things in life Cinénova Grande is created with love for detail, passion for strength and respect for grace. Cinénova Grande conveys audio without interpretation, coloring or compression - True to life. Each block features a built-in low pass/high pass variable filter; the fully buffered filter has a range of 20 Hz to 5 kHz. 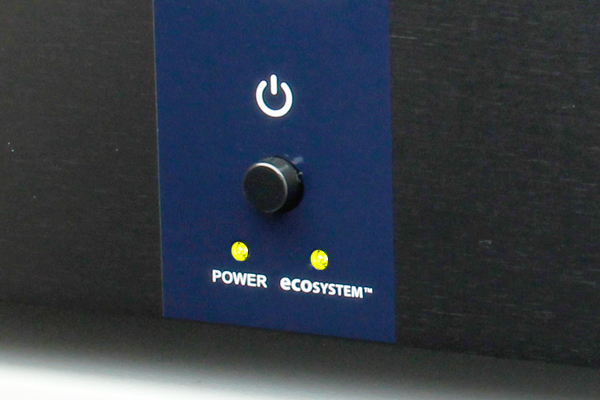 A 3-way switch controls the operation of the filter; with a simple flick of the switch, each amp can run in full range, low pass, or high pass mode. 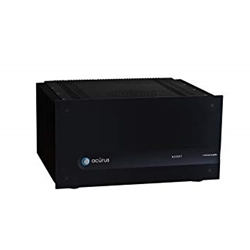 All the features of Earthquake's Cinénova Grande power amplifiers are designed to meet your needs for accurate sound quality, effortless power, and unexcelled value. 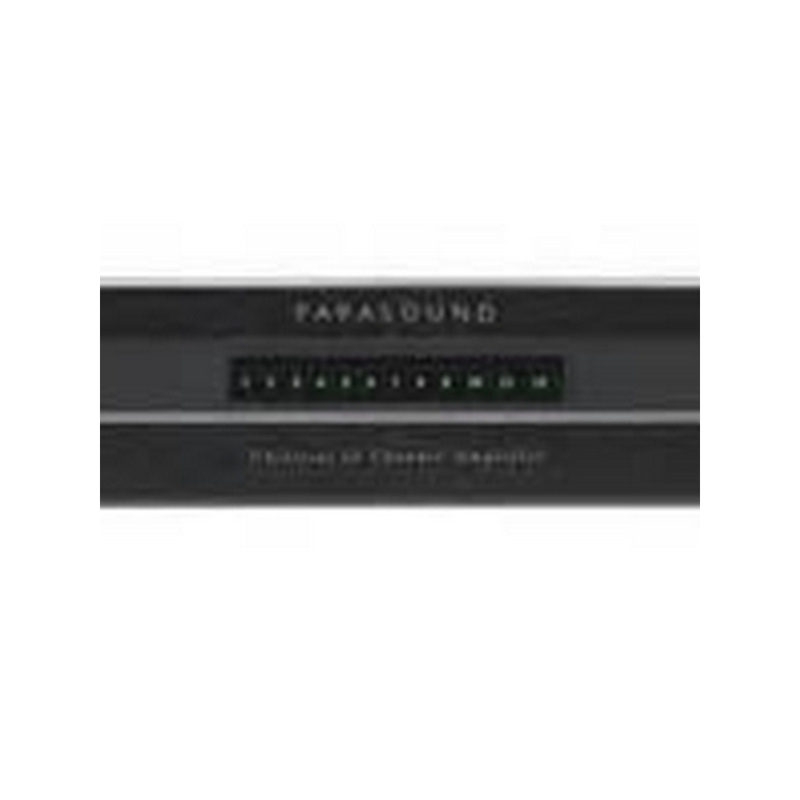 Every dollar buys performance. 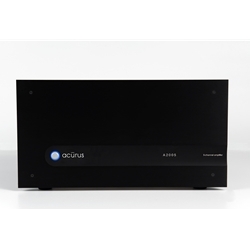 Detachable monaural amplification blocks (15A capability), totally independent; each with its own power supply circuitry and pre-amplification stage. 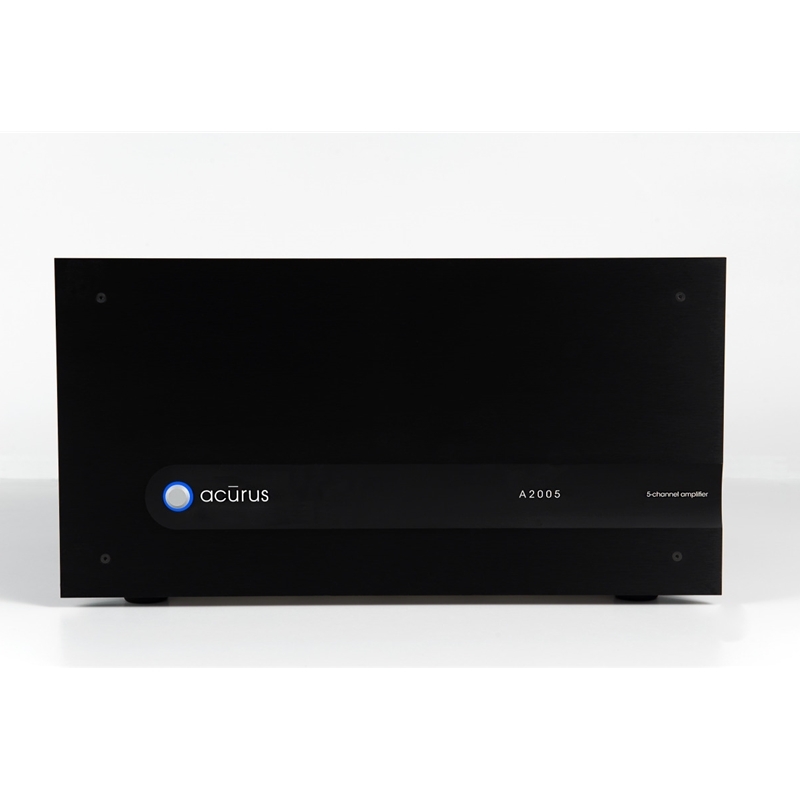 For ease of service, each block can be individually removed and serviced, without the need to dismantle the entire amplifier. 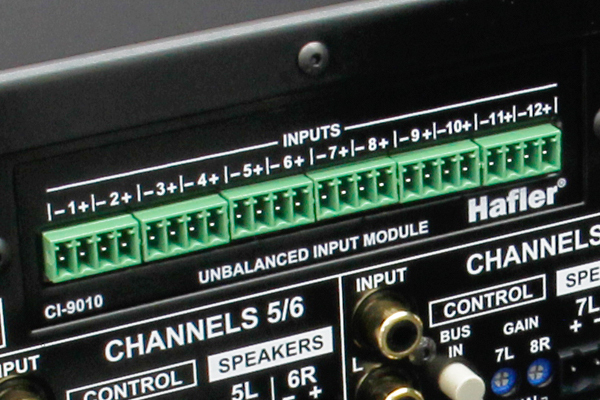 Each block is equipped with two (10 amperes) fuses designed to protect and monitor the voltage of operating rails (+/-). 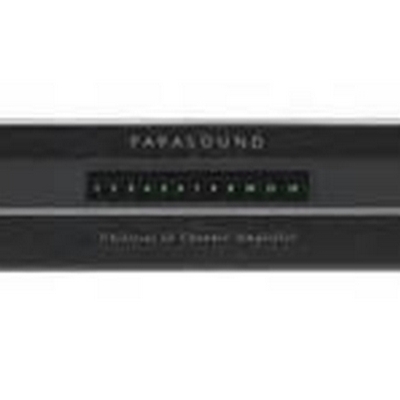 Each fuse carries its own fault LED indicator that illuminates when the fuse is burnt. 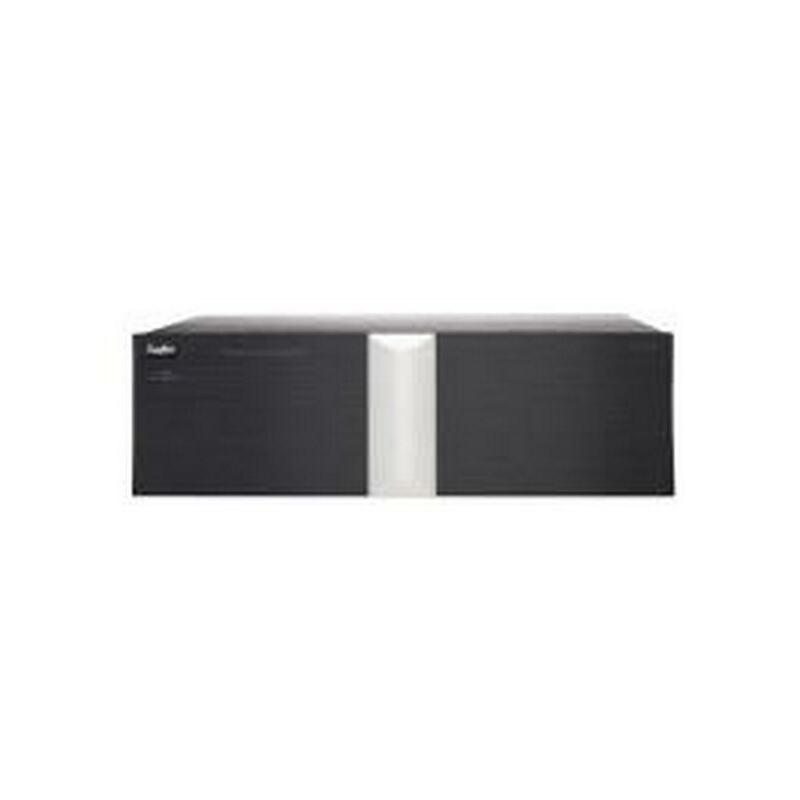 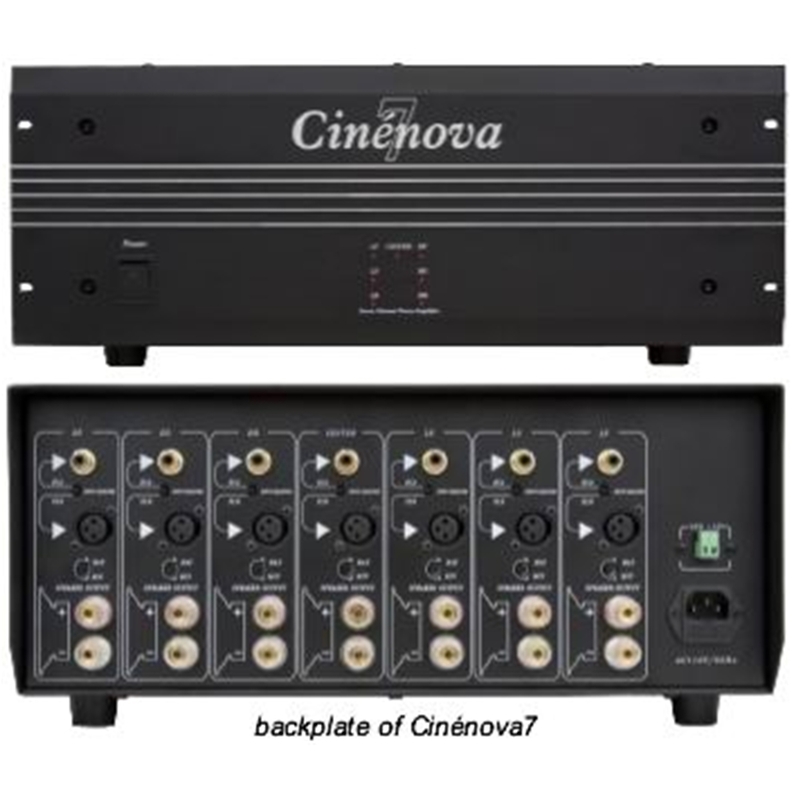 Earthquake CINENOVA IR16 16 channels power amplifier, 8 zones, 8 wall keypads and 8 remotes. 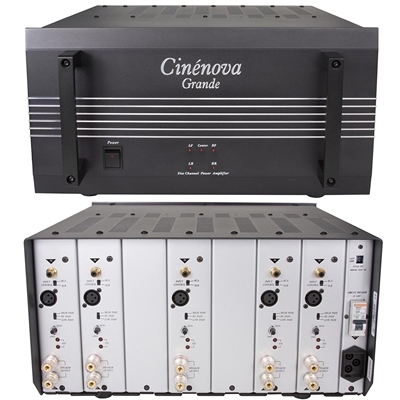 The second generation multi-zone amplifier produced by Earthquake Sound, the Cinénova IR16 has the power no other multi-zone amplifier in the market can equal. 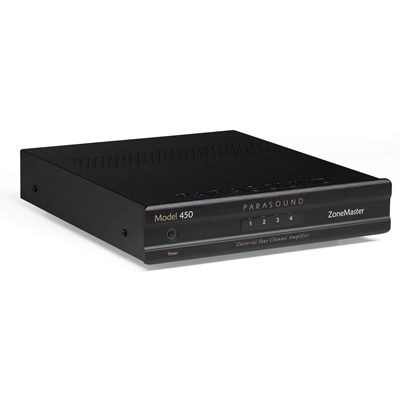 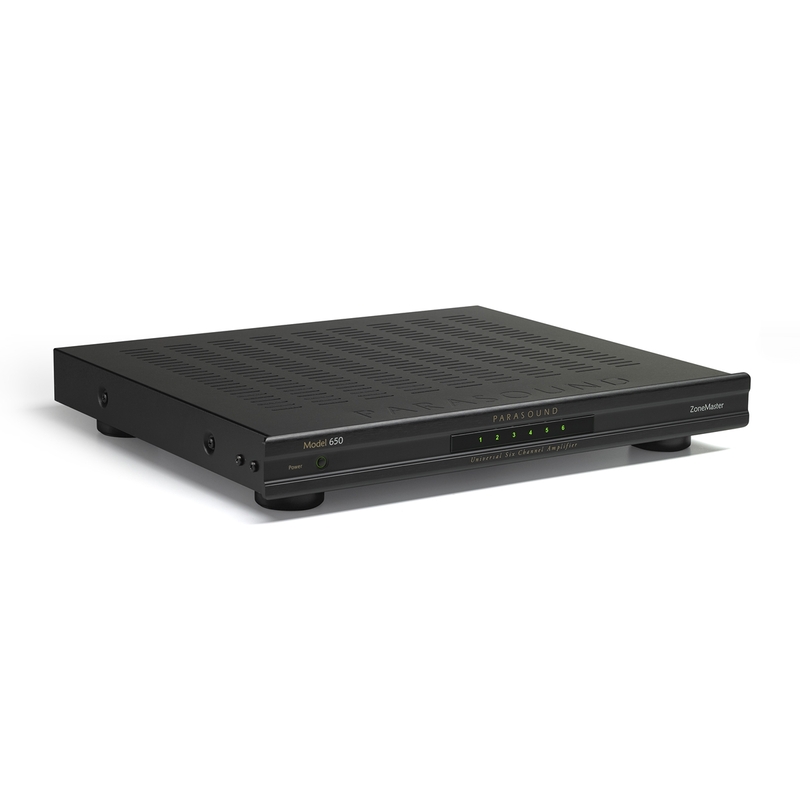 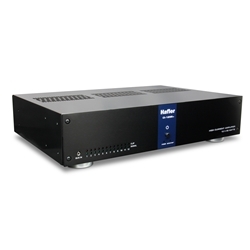 Designed with 8 individual power supplies (bifilar) for power isolation, accuracy and better channel separation, this rack-mountable amplifier can deliver upto 150 Watts RMA, a power rating that is almost unheard of for multi-zone amplifiers. 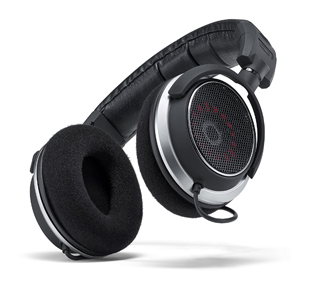 The bridgeable output design enables the Cinénova IR16 to accommodate 4-Ohm and 8-Ohm speakers. 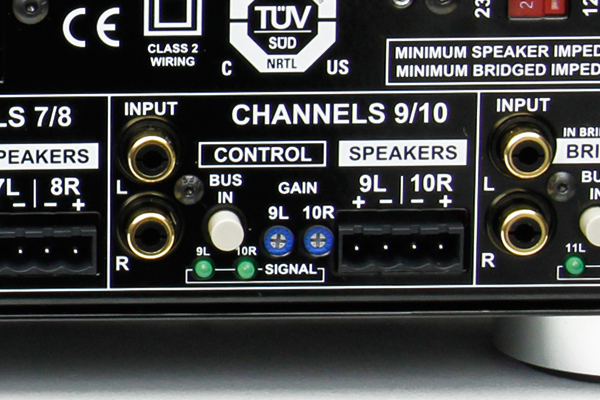 Moreover, the LOCAL/BUS input audio selector on each of the eight zones allows it to amplify either a single source or up to 8 different inputs/sources. 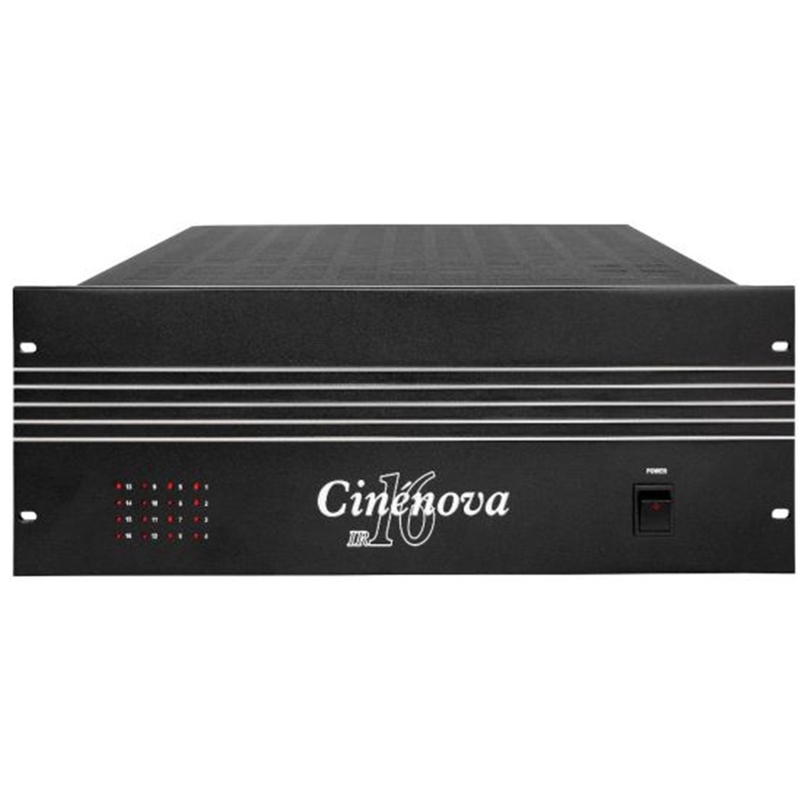 The Cinénova IR16 amplifier includes eight sets of external gain keypads and remote controls with IR capability for great flexibility and user-friendly adjustments. 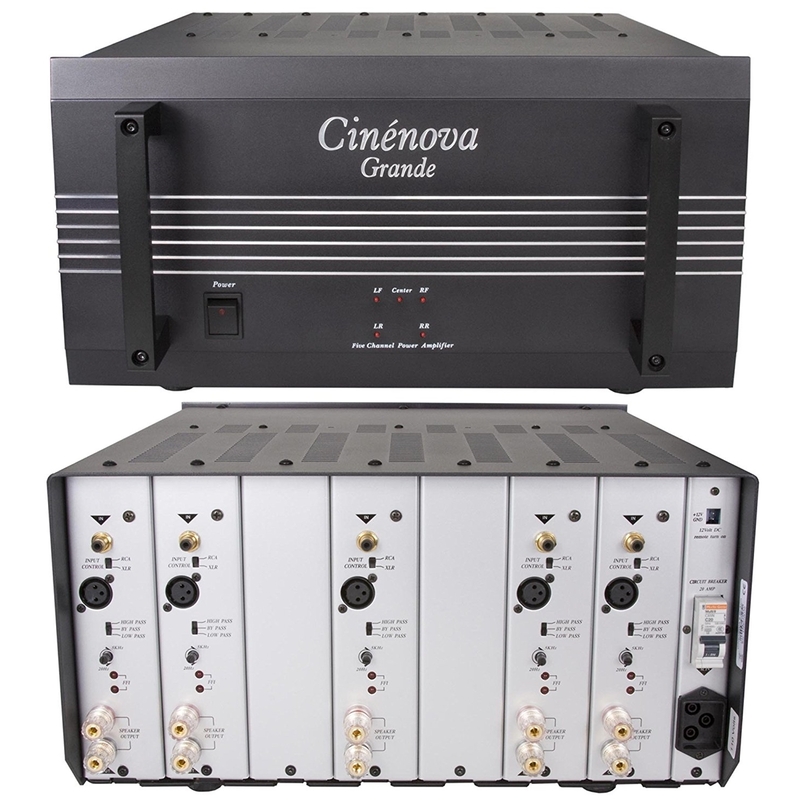 Whether you seek more power or more options, the Cinénova IR16 will give you more than you can ever expect from a multi-zone amplifier. 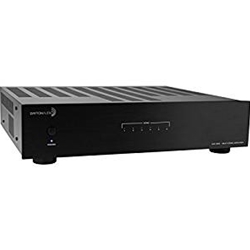 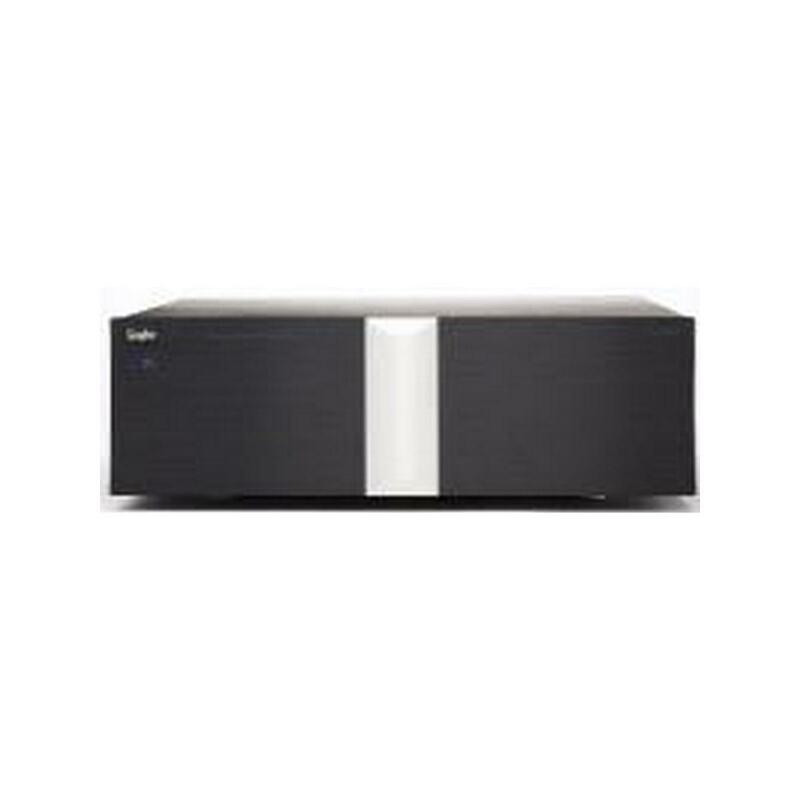 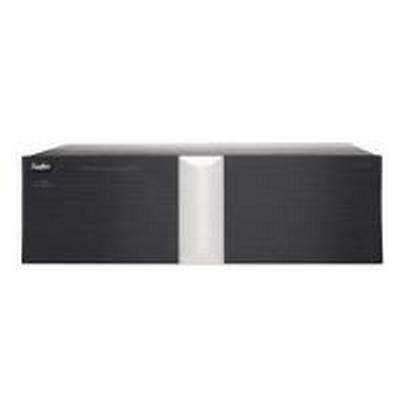 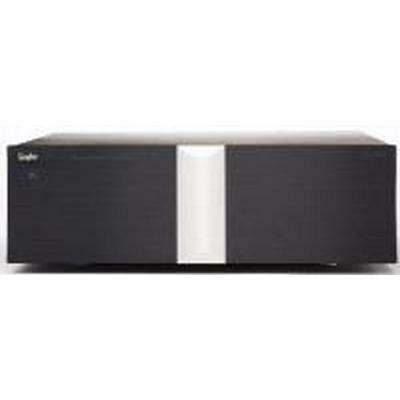 Dayton MA1260 2-channel Class D amplifier packs versatility and efficiency into a compact package that is suited ideally for zoned sound distribution.